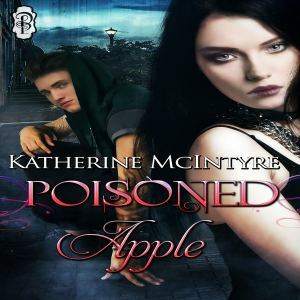 Poisoned Apple Audio Book on Audible! The audiobook for Poisoned Apple is now available on Audible! If you prefer listening to your books, this is definitely one to tune in on, narrated by the talented Sally Rouge.